Manufacturer of a wide range of products which include decorative pop ceiling, modular false ceiling, bison board, gyproc fibre cement board, ecophon glass wool tiles and gypsum false ceiling. 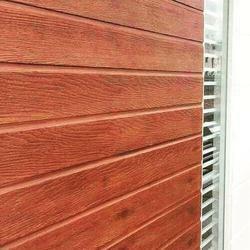 To furnish the diverse requirements of our clients in the best possible manner we are involved in offering an extensive range of Bison Board. 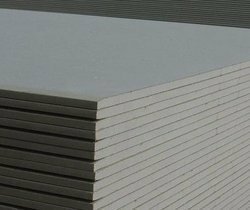 To furnish the diverse requirements of our clients in the best possible manner we are involved in offering an extensive range of Gyproc Fibre Cement Board. 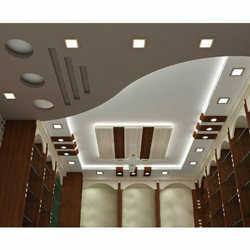 To furnish the diverse requirements of our clients in the best possible manner we are involved in offering an extensive range of Gypsum False Ceiling. 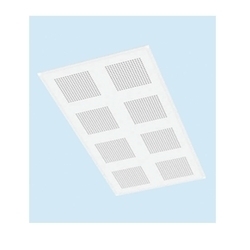 To furnish the diverse requirements of our clients in the best possible manner we are involved in offering an extensive range of POP Ceiling. To furnish the diverse requirements of our clients in the best possible manner we are involved in offering an extensive range of Ceiling Board. 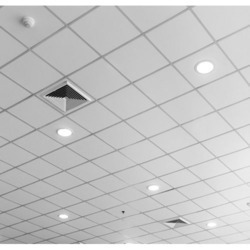 To furnish the diverse requirements of our clients in the best possible manner we are involved in offering an extensive range of Ceiling Cornic. 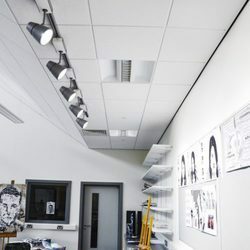 To furnish the diverse requirements of our clients in the best possible manner we are involved in offering an extensive range of Designer False Ceiling. 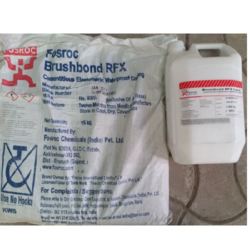 To furnish the diverse requirements of our clients in the best possible manner we are involved in offering an extensive range of Fosroc Brushbond. 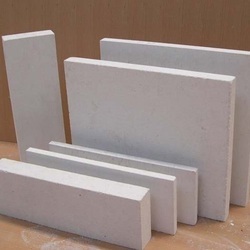 To furnish the diverse requirements of our clients in the best possible manner we are involved in offering an extensive range of Calcium Silicate Board. 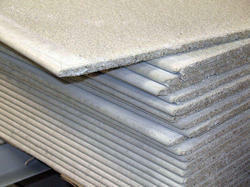 To furnish the diverse requirements of our clients in the best possible manner we are involved in offering an extensive range of Cement Fiber Planks. 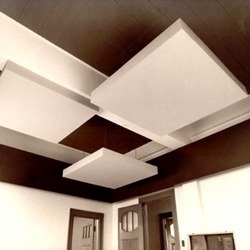 To furnish the diverse requirements of our clients in the best possible manner we are involved in offering an extensive range of Gypsum Ceiling Tile. 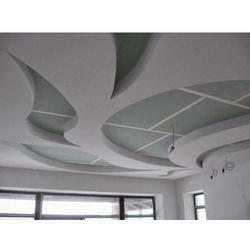 We are offering Vinyl Laminated Gypsum Ceiling Tile to our client. 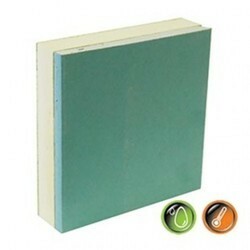 Gyproc Moisture Resistant consists of an aerated gypsum core with special water repellent additives encased in and firmly bonded to, strong moisture-resistant paper liners that are green. 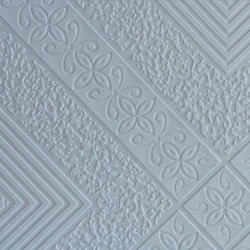 Suitable for use in both ceilings and drywall partitions in wet areas of interiors like bathrooms and kitchens. 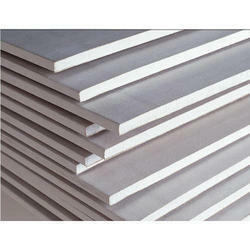 Also suitable as a base for tiling in these wet areas and for external soffits in sheltered positions. 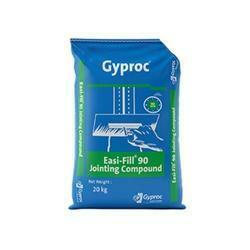 Gypsum-based powdered jointing product with a working time of 90 to 120 minutes. 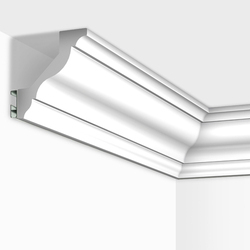 Selecting the correct product for an application can save you time and money while jointing plasterboards. 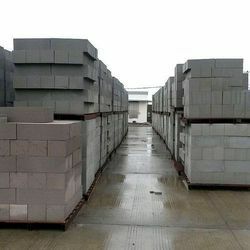 We are offering Autocalved Aerated Concrete Block to our client. 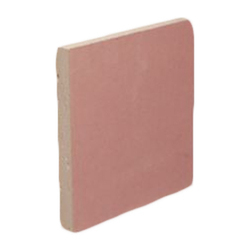 Gyproc Fireline consists of an aerated gypsum core with glass fibre and other additives encased in and firmly bonded to, strong paper liners that are pink. 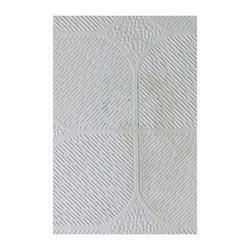 Suitable for applications in ceilings and drywalls where a high level of fire protection is required. We are offering Gyproc Gyptone Big Board Sixto 63 to our client. 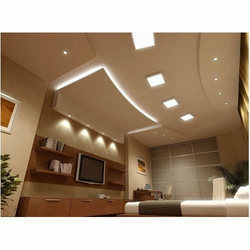 Looking for False Ceiling ?